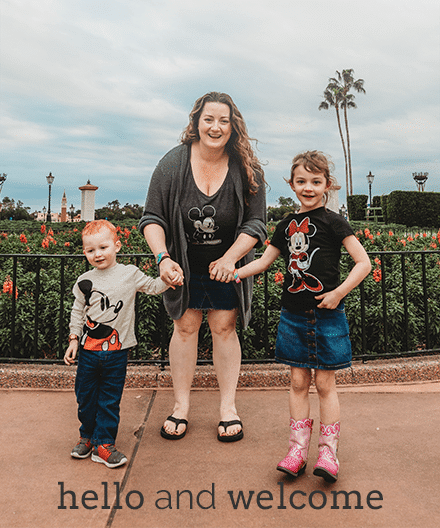 In honor of Marvel’s release of AVENGERS: INFINITY WAR on April 27, 2018, I’ve teamed up with some amazing Disney bloggers for an intergalactic giveaway of the Marvel Cinematic Universe collection. 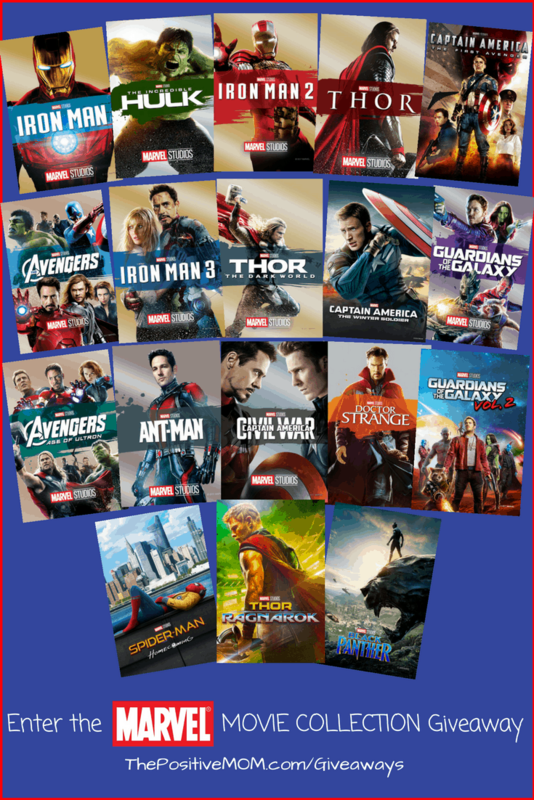 One winner will WIN a digital copy of ALL 18 MCU MOVIES – a $295 value! 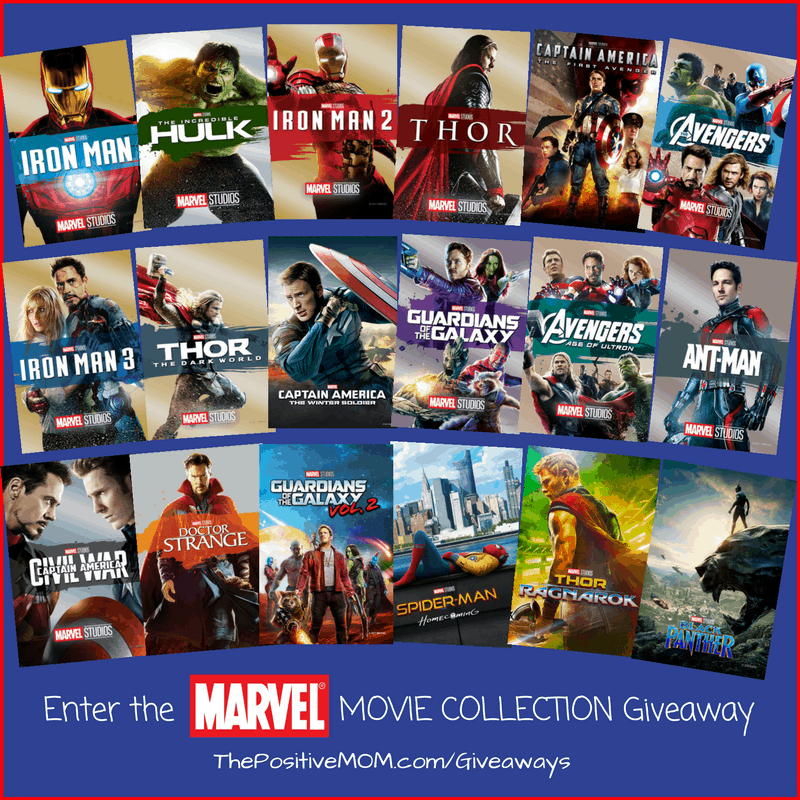 One (1) WINNER will receive the ULTIMATE digital Marvel Cinematic Universe Movie Collection! 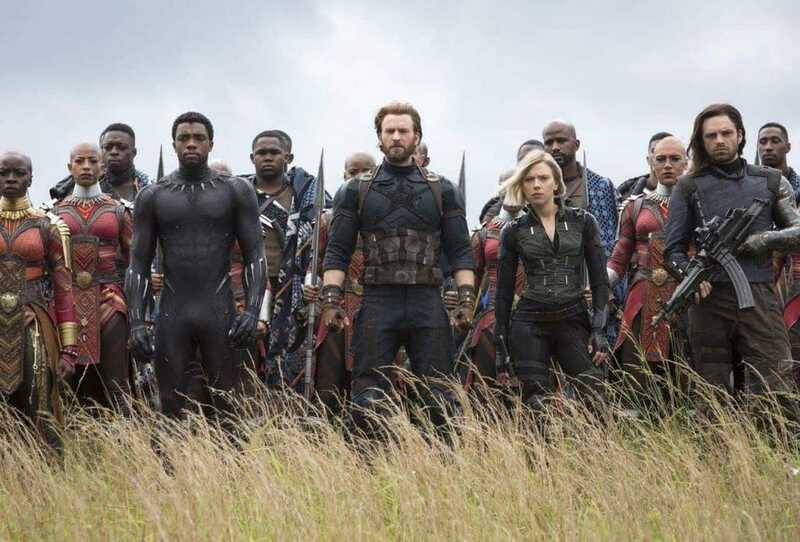 With: Karen Gillan (Nebula), Robert Downey Jr. (Tony Stark/Iron Man), Tom Holland (Peter Parker/Spider Man), Elizabeth Olsen (Wanda Maximoff/Scarlet Witch), Scarlett Johansson (Natasha Romanoff/Black Widow), Chris Evans (Steve Rogers/Captain America), Josh Brolin (Thanos), Chris Hemsworth (Thor), Sebastian Stan (Bucky Barnes/White Wolf), Zoe Saldana (Gamora), Linda Cardellini (Laura Barton), Pom Klementieff (Mantis), Tom Hiddleston (Loki), Benedict Cumberbatch (Doctor Stephen Strange), Idris Elba (Heimdall), Chris Pratt (Peter Quill, Star-Lord), Paul Rudd (Scott Lang, Ant-Man), Chadwick Boseman (T’Challa/Black Panther), Letitia Wright (Shuri), Dave Bautista (Drax), Vin Diesel (voice of Groot), Jeremy Renner (Clint Barton/Hawkeye), Danai Orira (Okoye), Benicio Del Toro (The Collector), Kerry Condon (Friday), Paul Bettany (Vision), Bradley Cooper (voice of Rocket), Gwyneth Paltrow (Pepper Potts), Jon Favreau (Happy Hogan), Mark Ruffalo (Bruce Banner/Hulk), Winston Duke (M’Baku), Angela Bassett (Ramonda), Benedict Wong (Wong), Sean Gunn (Rocket Raccoon), Don Cheadle (James Rhodes/War Machine), Anthony Mackie (Sam Wilson/Falcon), Jacob Batalon (Ned), Florence Kasumba (Ayo), Ethan Dizon (Tiny), Terry Notary (Teen Groot), and Tom Vaughan-Lawlor (Ebony Maw). 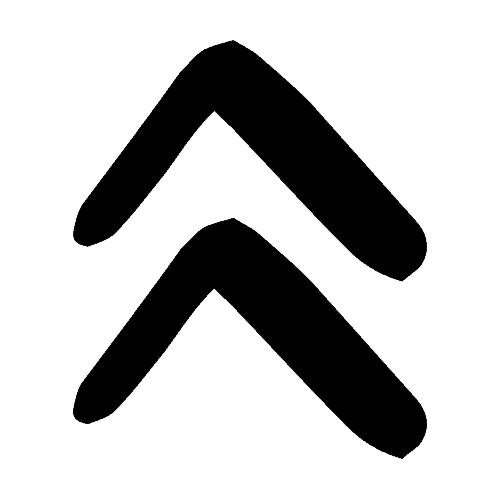 a Rafflecopter giveawayStay up to date by visiting the official Marvel AVENGERS website and stay connected by following AVENGERS on Twitter, liking AVENGERS on Facebook, and following AVENGERS on Instagram. 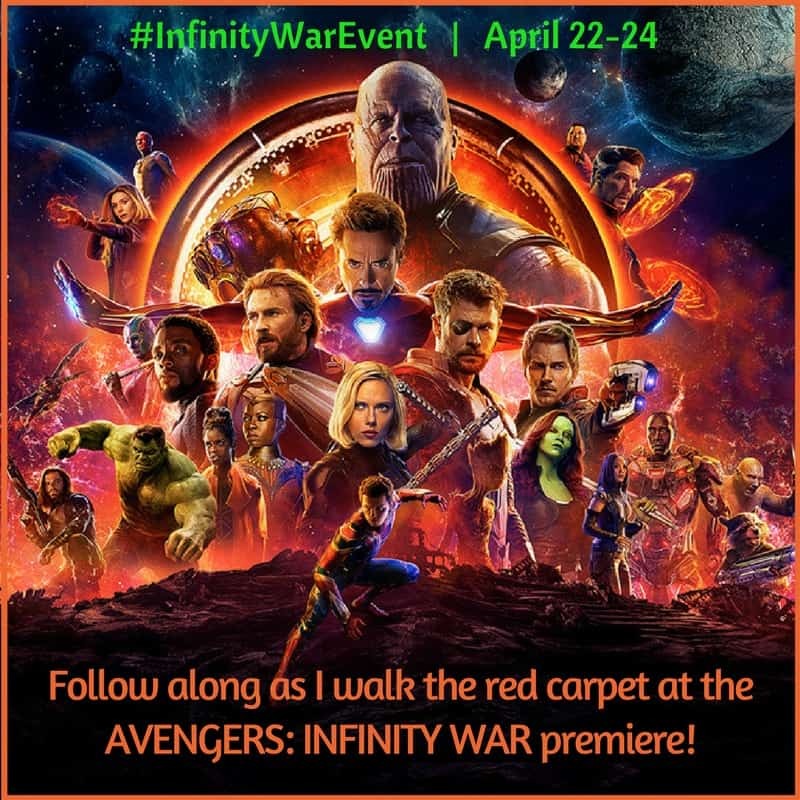 Be also sure to follow the hashtag #InfinityWar and #InfinityWarEvent.